or any holiday or occasion. 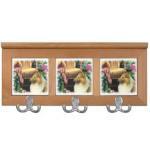 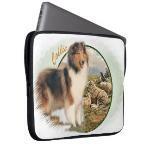 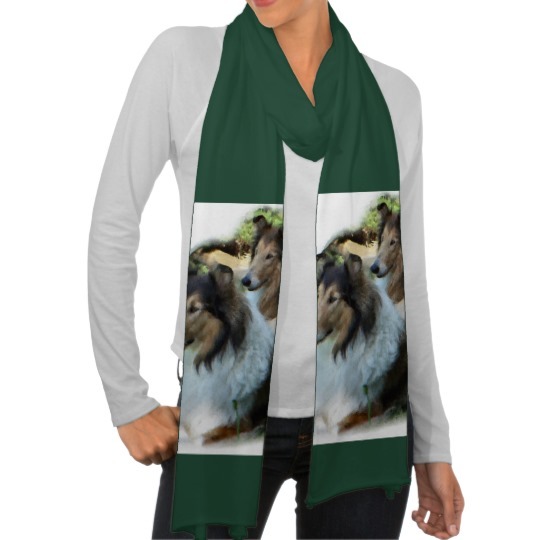 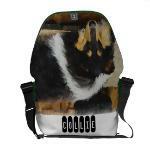 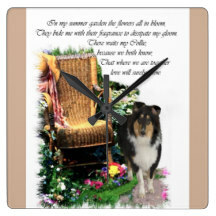 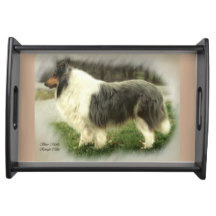 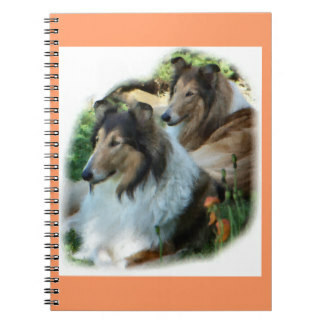 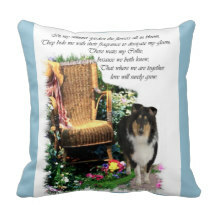 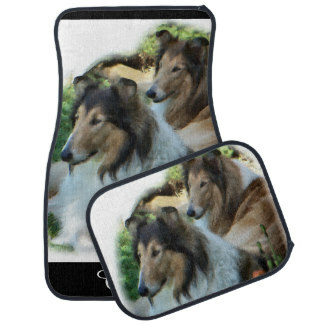 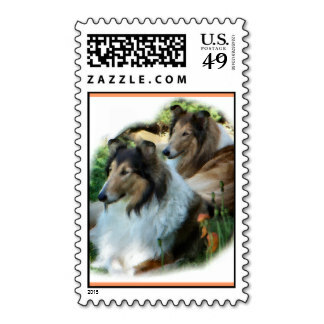 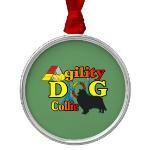 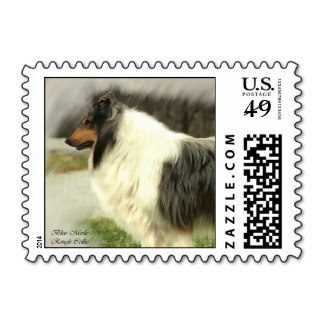 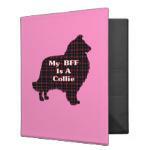 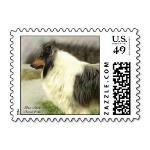 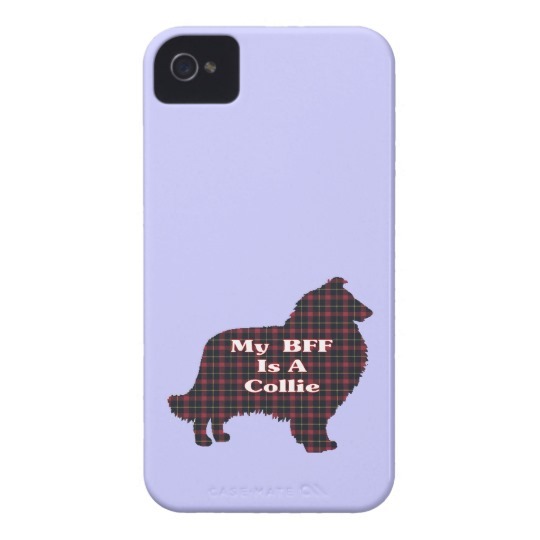 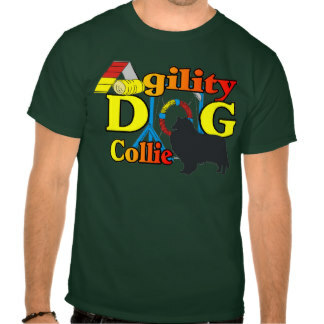 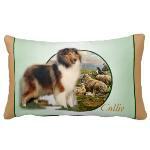 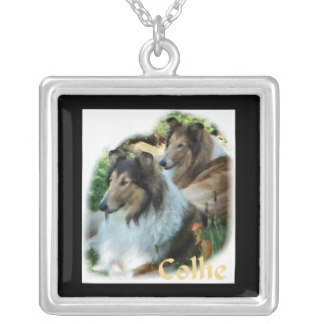 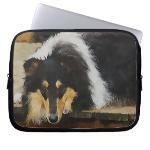 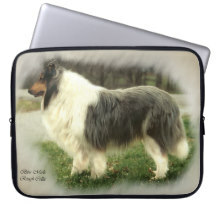 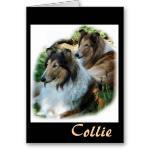 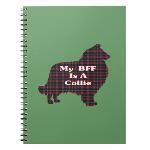 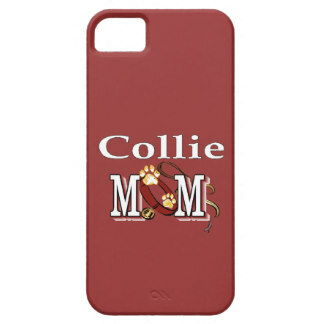 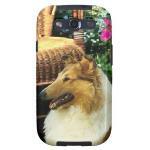 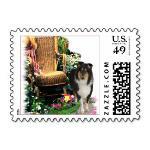 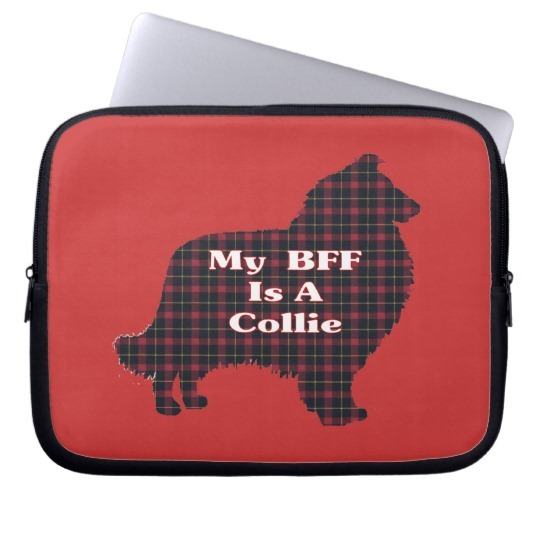 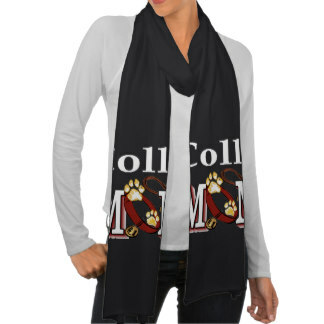 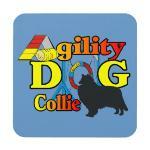 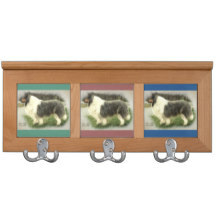 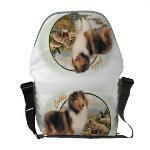 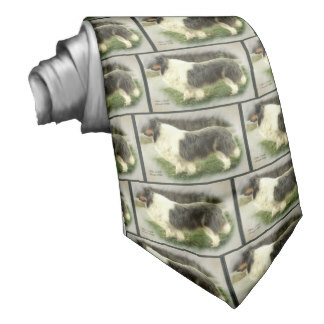 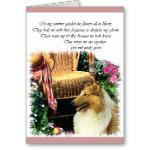 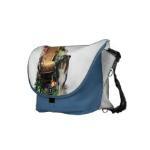 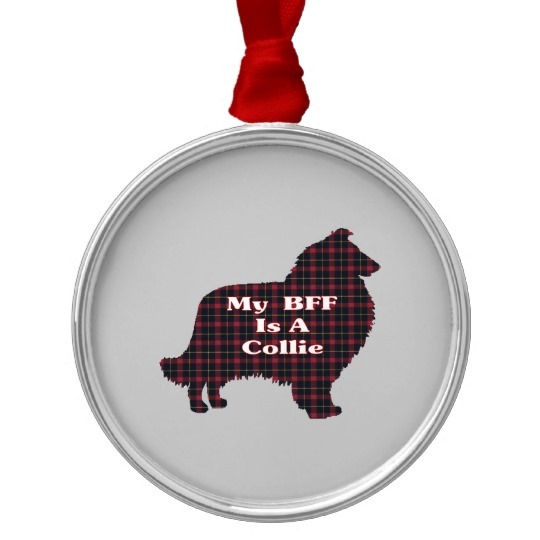 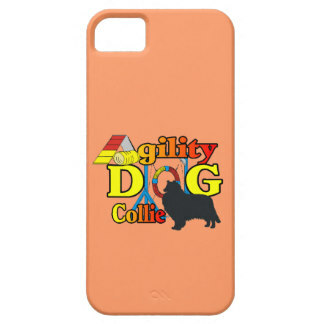 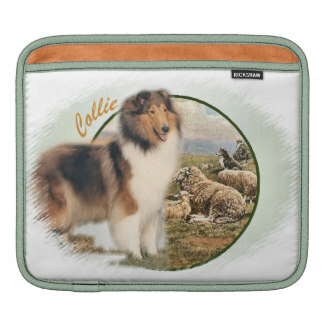 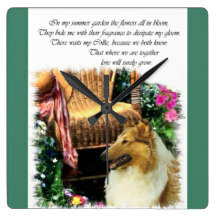 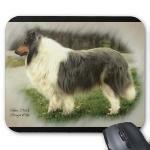 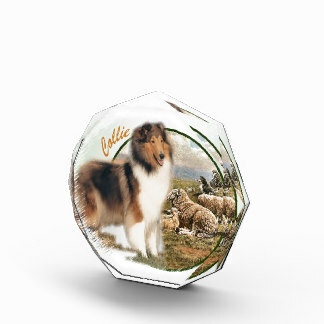 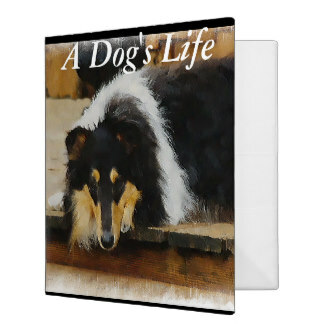 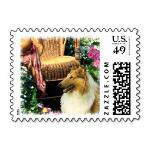 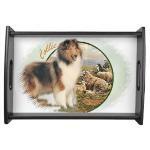 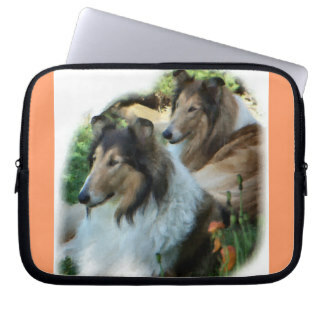 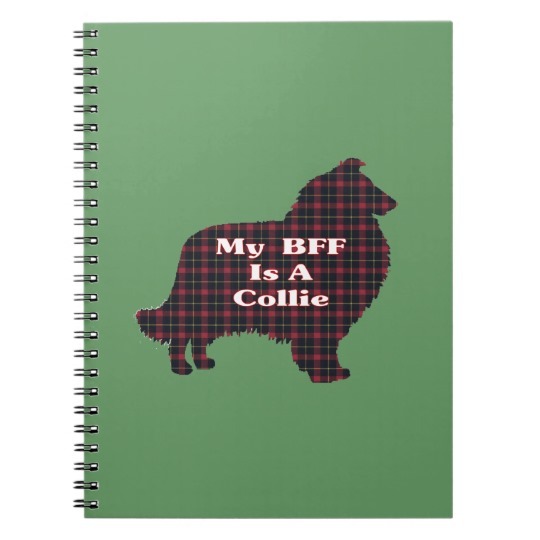 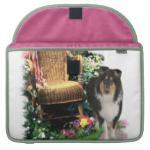 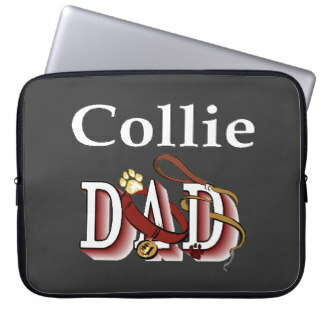 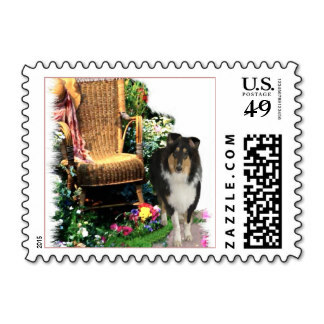 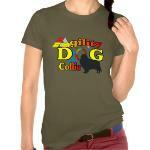 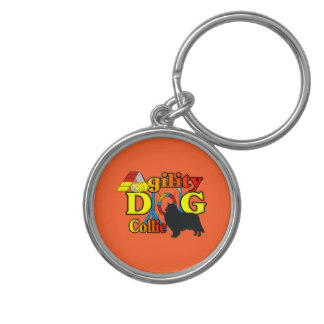 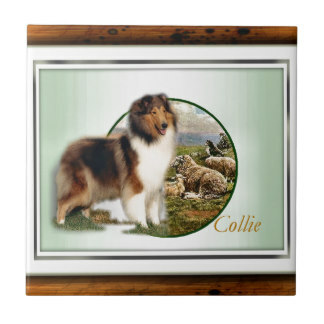 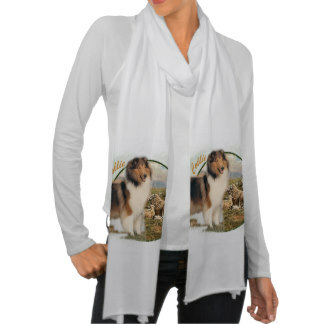 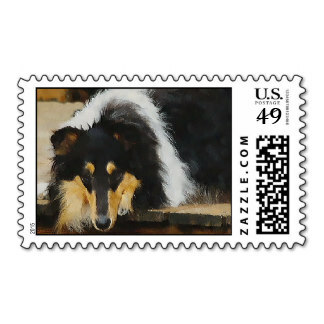 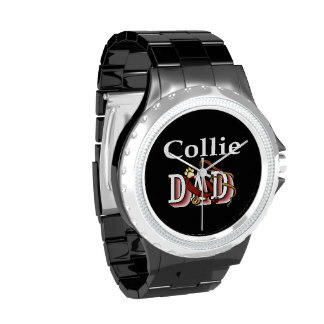 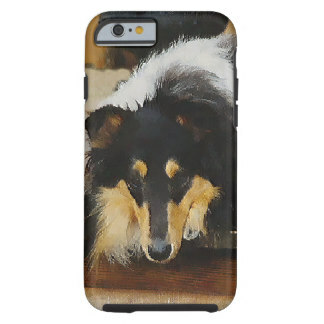 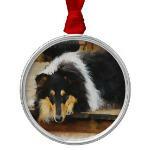 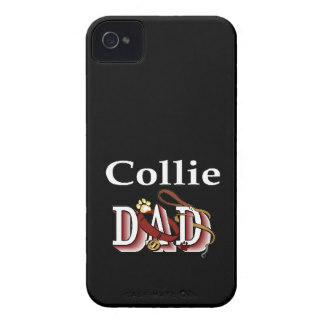 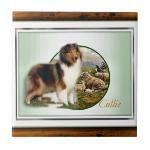 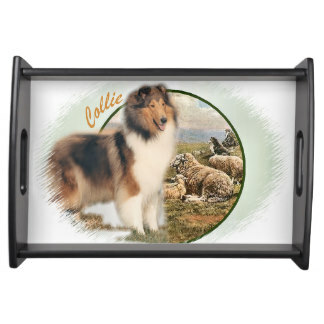 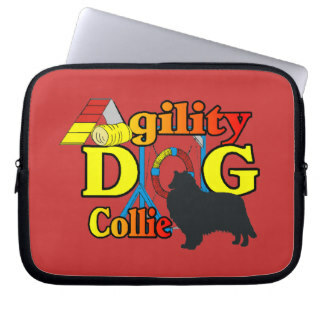 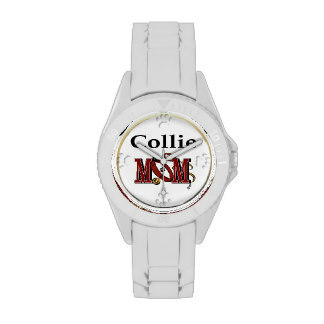 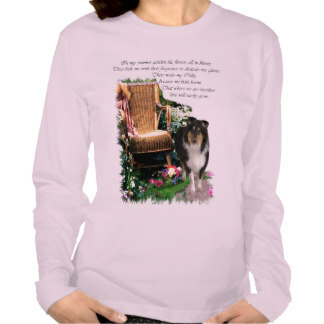 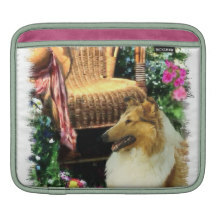 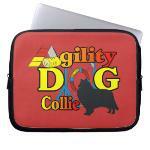 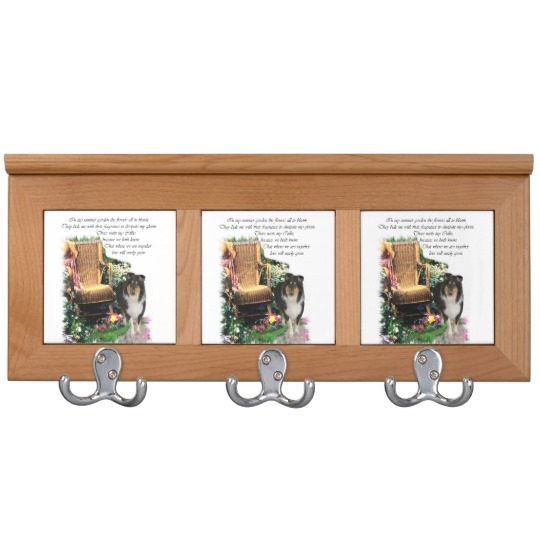 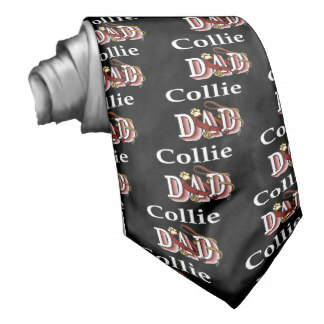 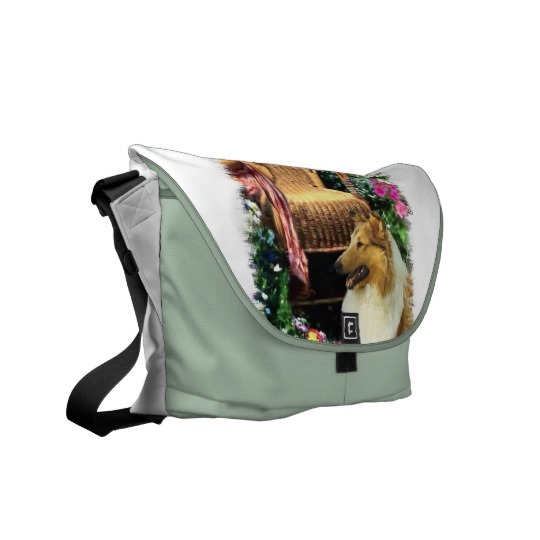 art that any collie lover will treasure. 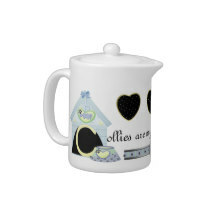 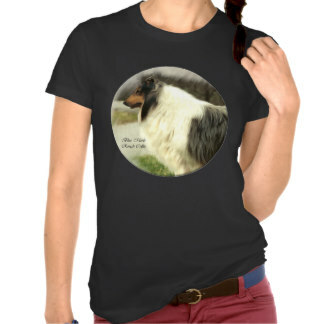 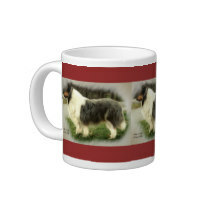 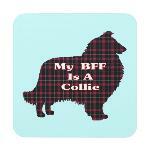 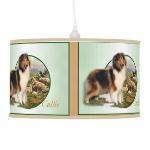 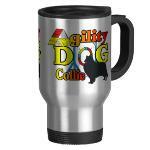 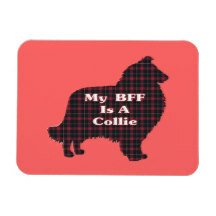 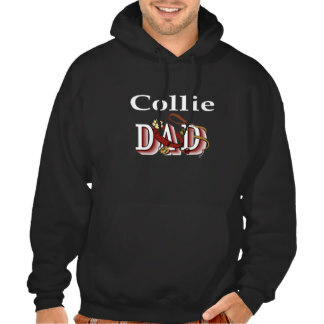 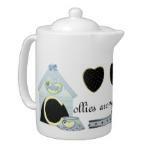 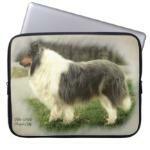 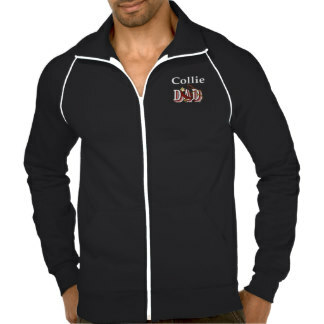 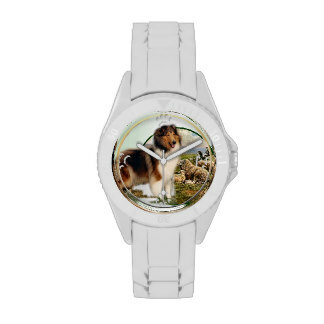 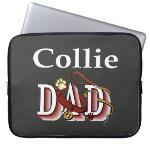 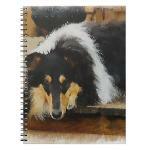 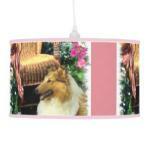 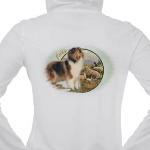 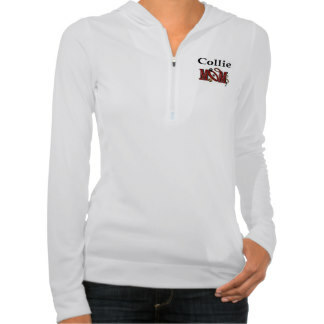 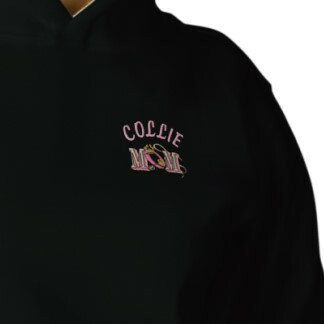 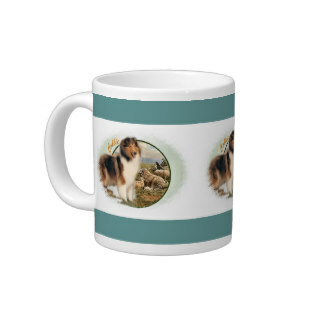 Collies Are My Cup of Tea! 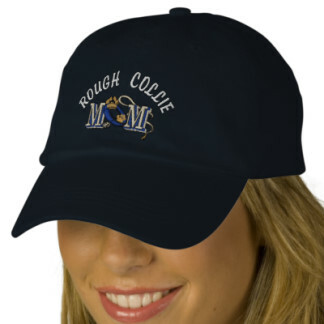 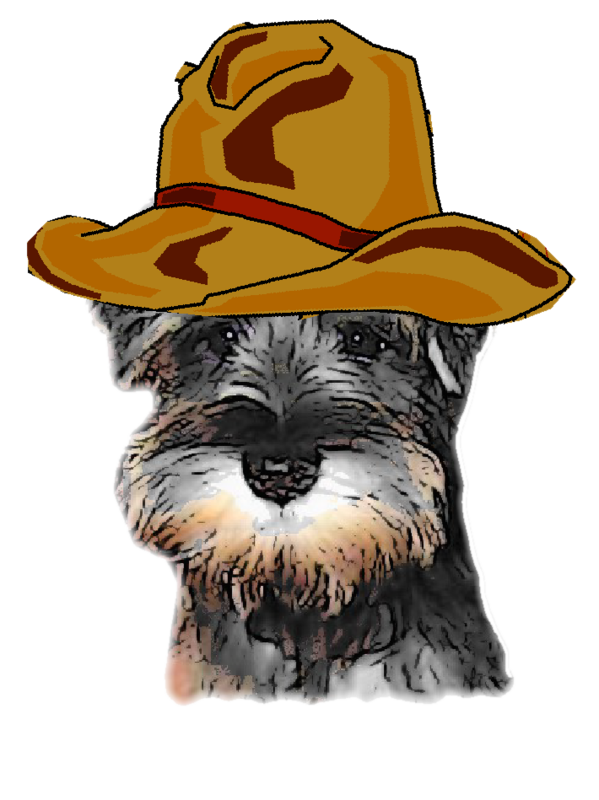 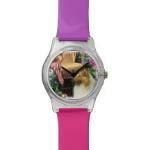 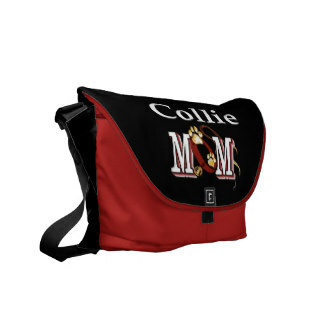 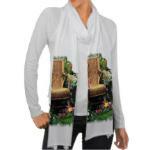 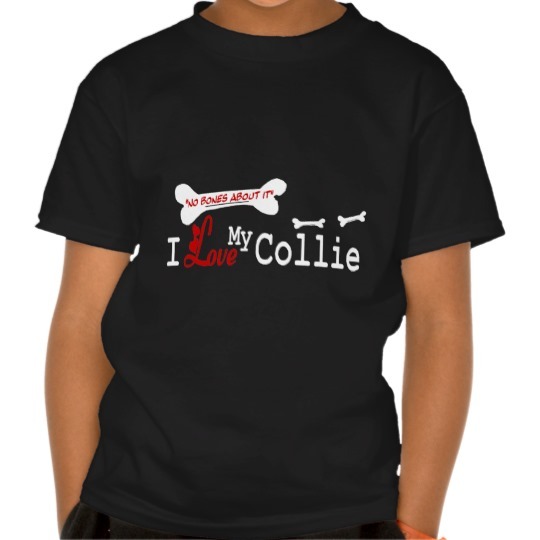 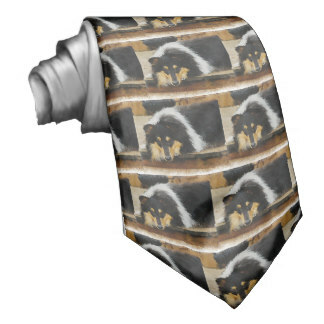 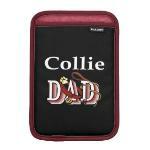 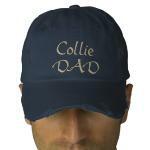 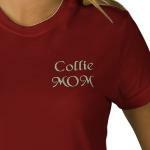 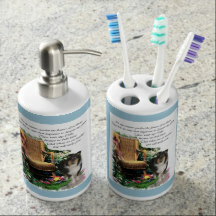 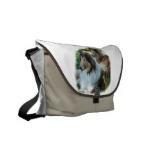 items for the whole dog loving family.